Motul is hiding a little something! 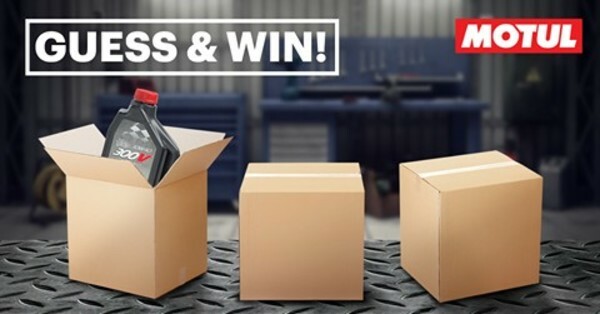 Stand a chance to win Motul merchandise worth up to US$50 by joining the contest here <http://bit.ly/2q03Xru> and by telling us where the 300V bottle is hiding. Good luck! Very simple, visits the contest website, guess and win!